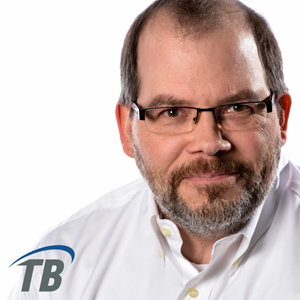 Eric Morin joined the TelcoBridges team in 2003. A veteran of hardware design, with prior work experience from NMS Communications, InnoMediaLogic, Emtech, and Galea, as the Director of Engineering, Eric Morin leads the TelcoBridges R&D team and oversees all aspects of product development, including the scalable and flexible architecture of theTelcoBridges hardware platform. Eric graduated from the École de Technologie Supérieure (ETS) with a degree in Engineering. Eric has been a member of the board since 2013.